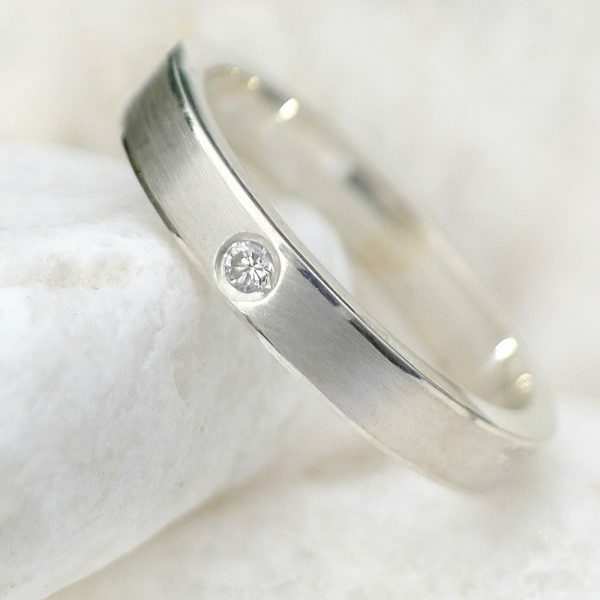 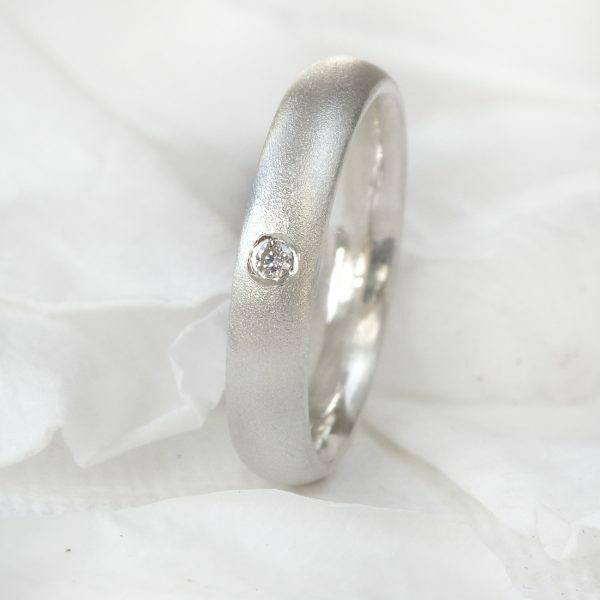 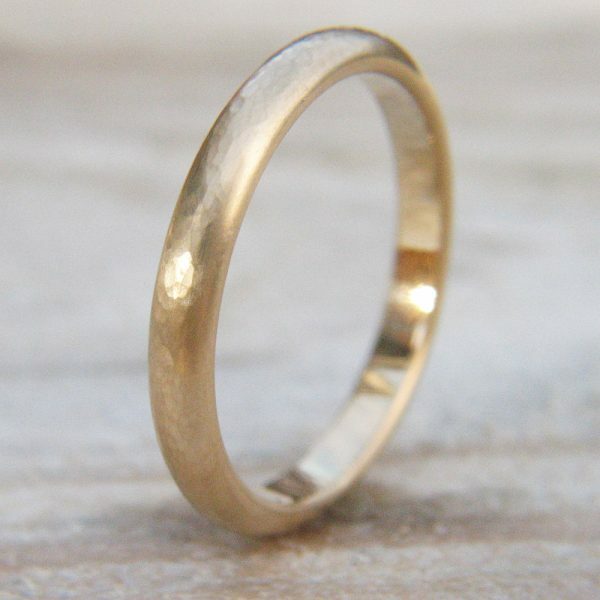 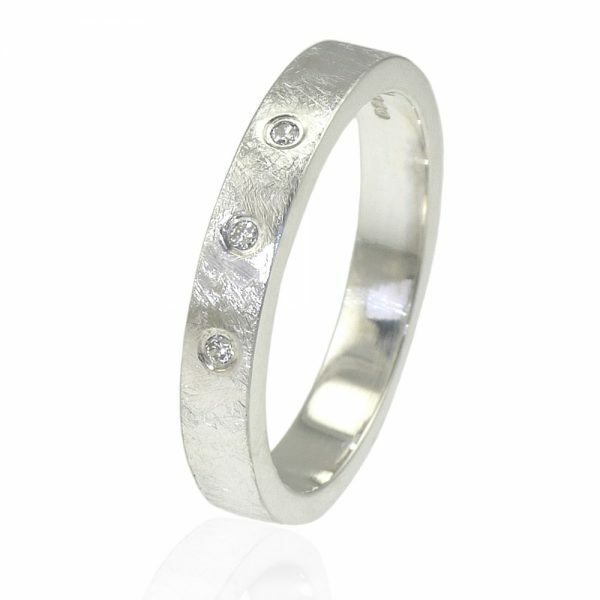 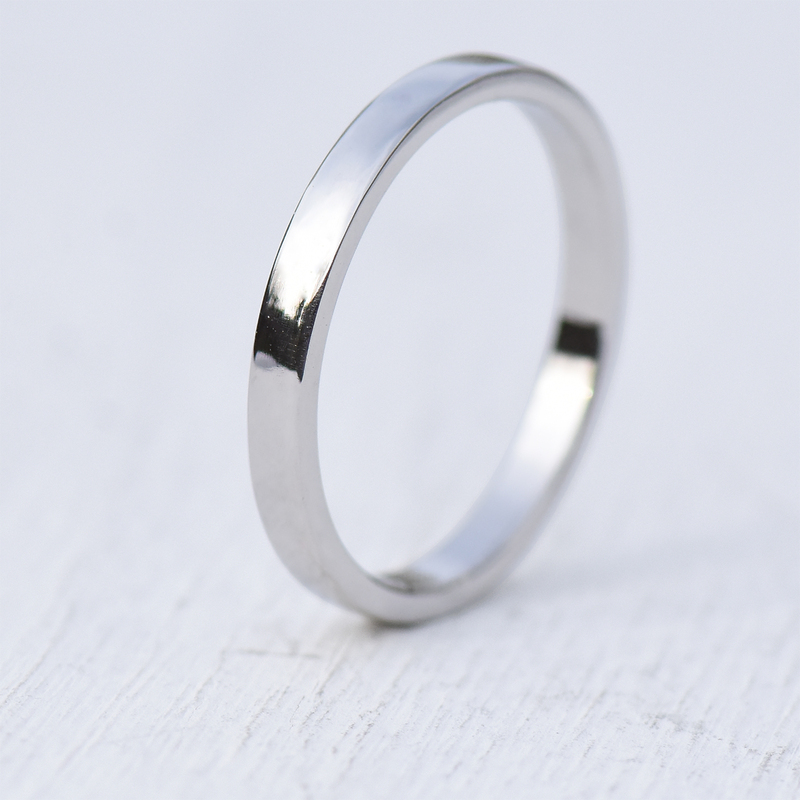 A luxurious handmade platinum wedding ring with a slender 2mm width and flat profile. 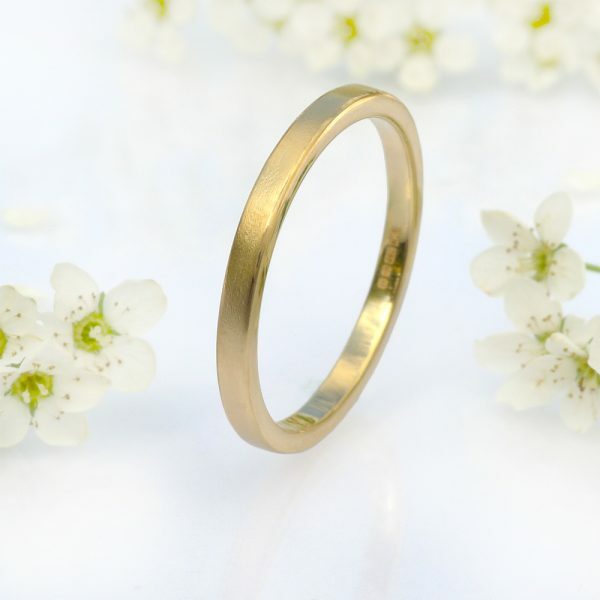 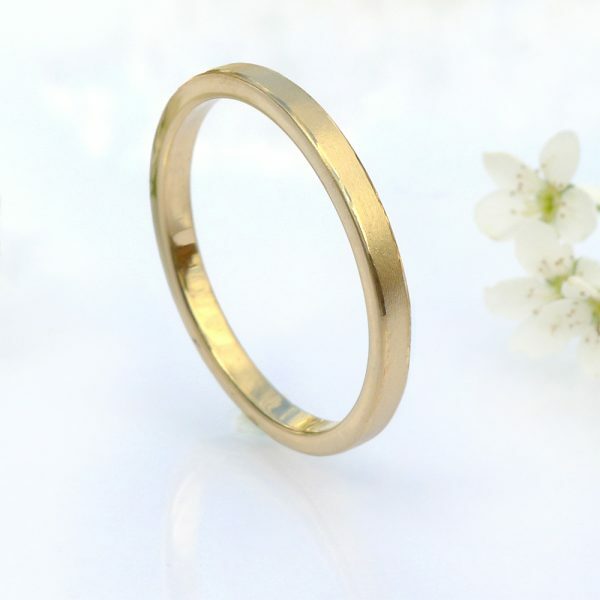 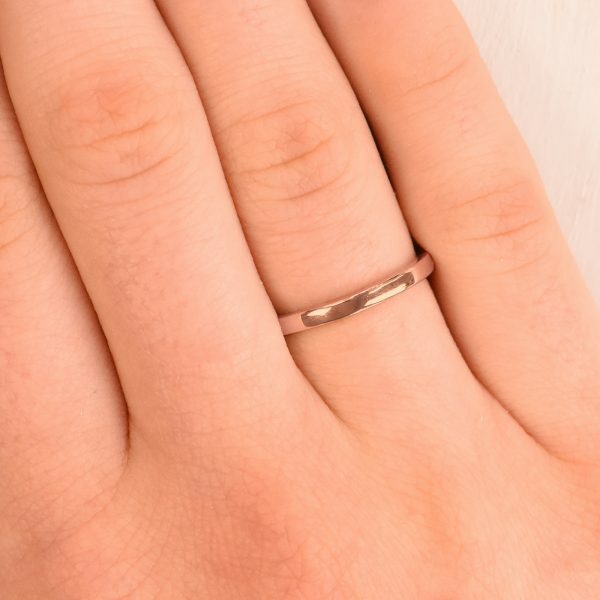 The perfect wedding ring to pair with a statement platinum engagement ring, this dainty band lays flat against the finger to accommodate a statement stone and is the ideal choice for those who prefer a slimmer stacking effect for their bridal jewellery. 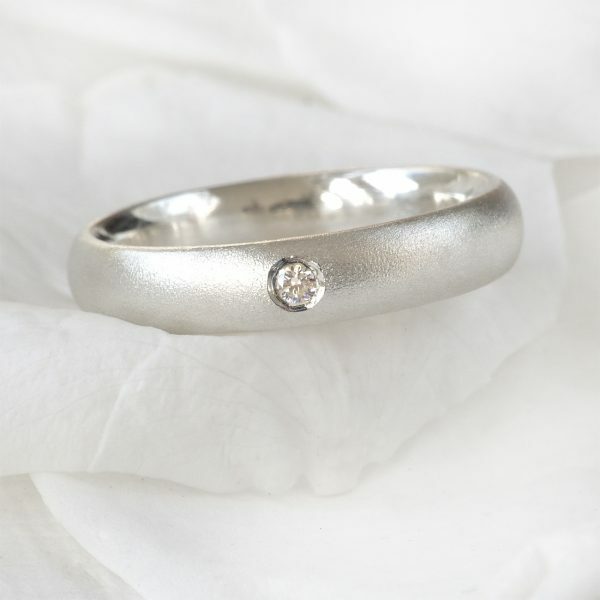 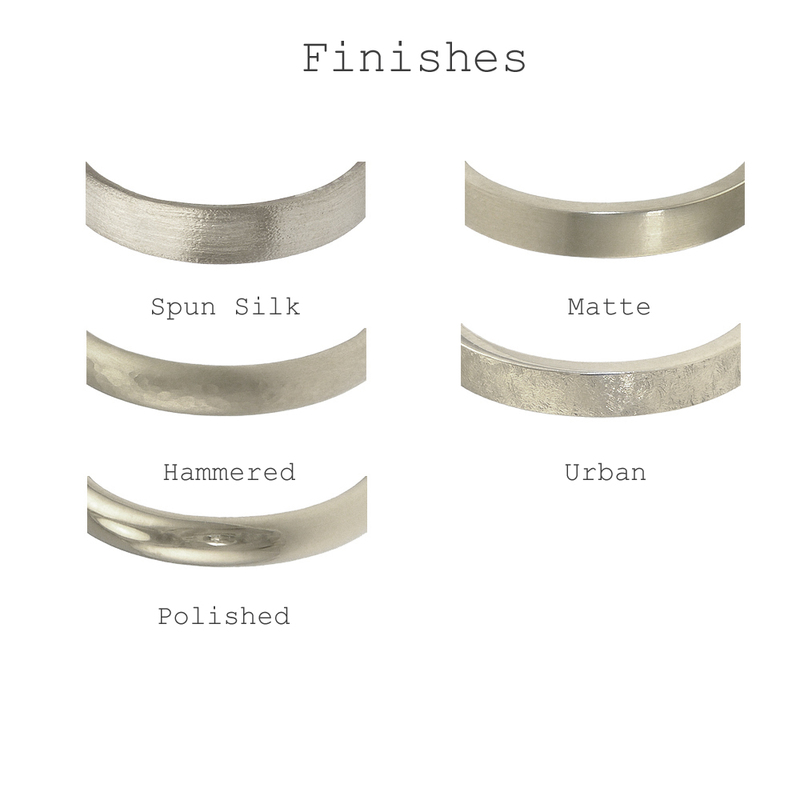 Handmade using ethical recycled 950 platinum, hallmarked by the Birmingham Assay Office. 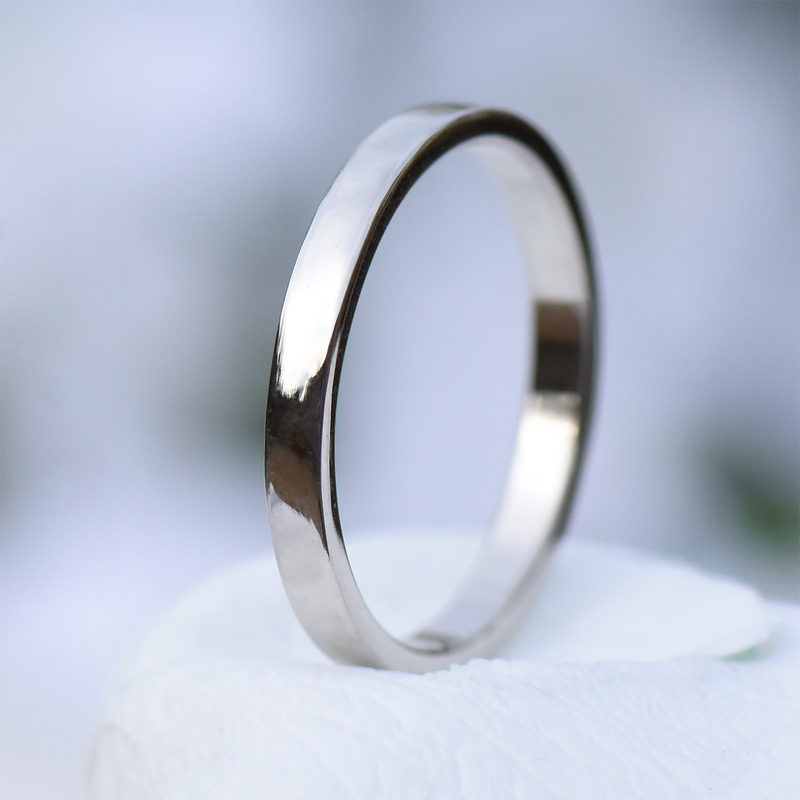 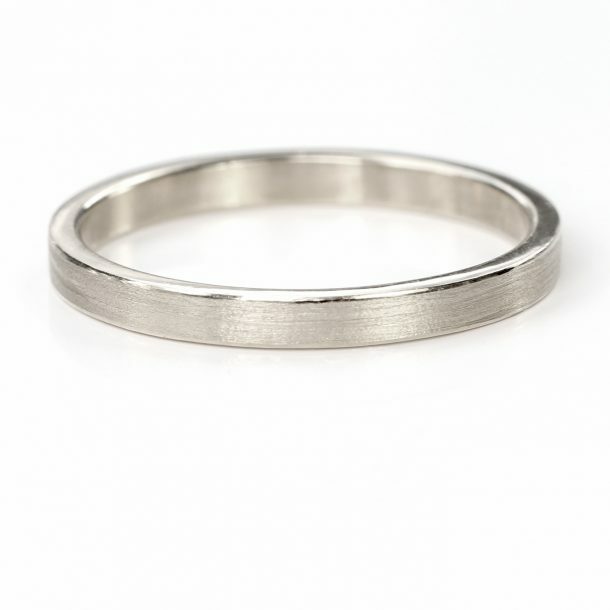 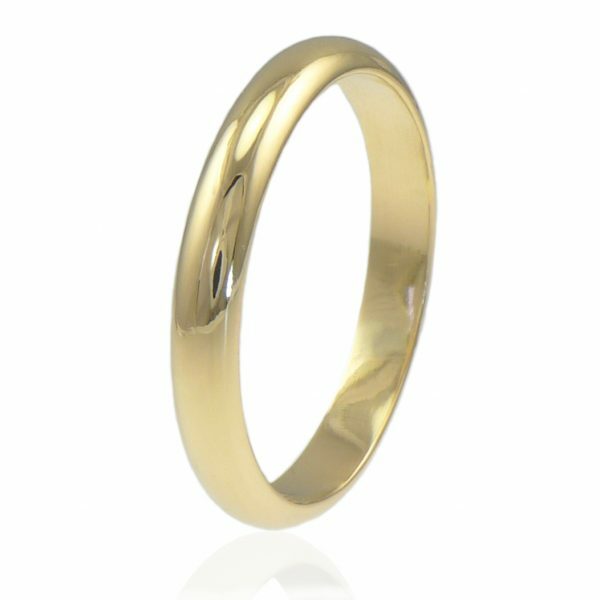 A slender 950 platinum wedding ring with a 2mm flat profile. 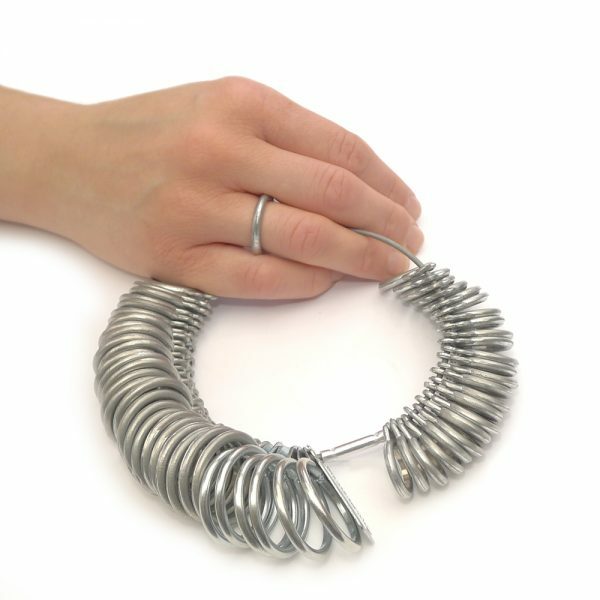 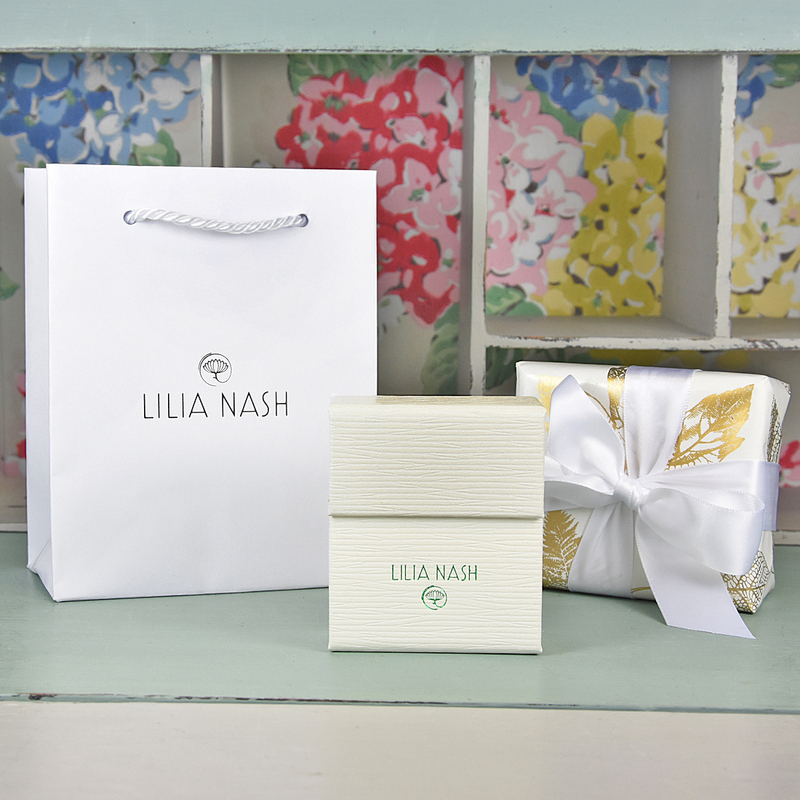 Handmade by Lilia Nash at her UK based jewellery studio in Lechlade, Gloucestershire.